Hi! 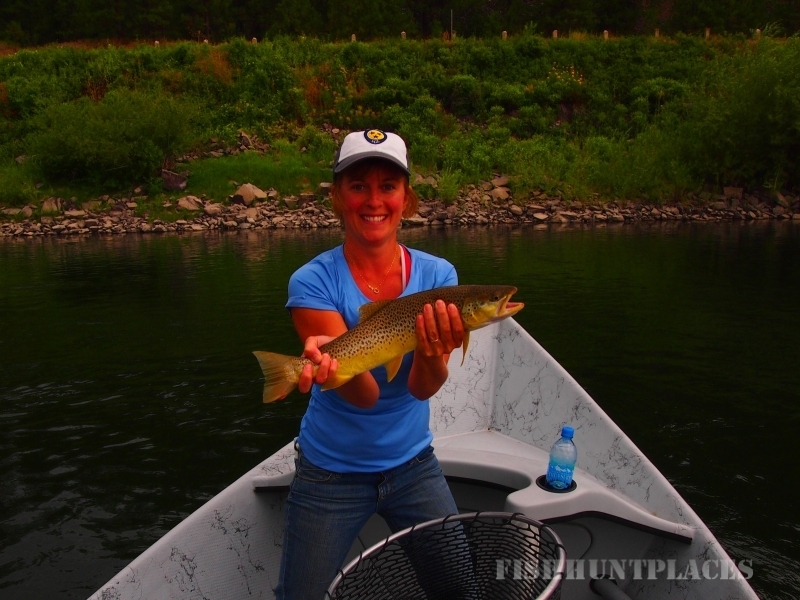 I’m Joe Cantrell, my wife Suellen and I operate a full time hunting and fishing operation. All of our hunts are based on a 7 day time frame. We pick you up in Missoula, MT Sunday morning and return you the following Sunday morning.There are 6 days of actual hunting, Monday through Saturday. 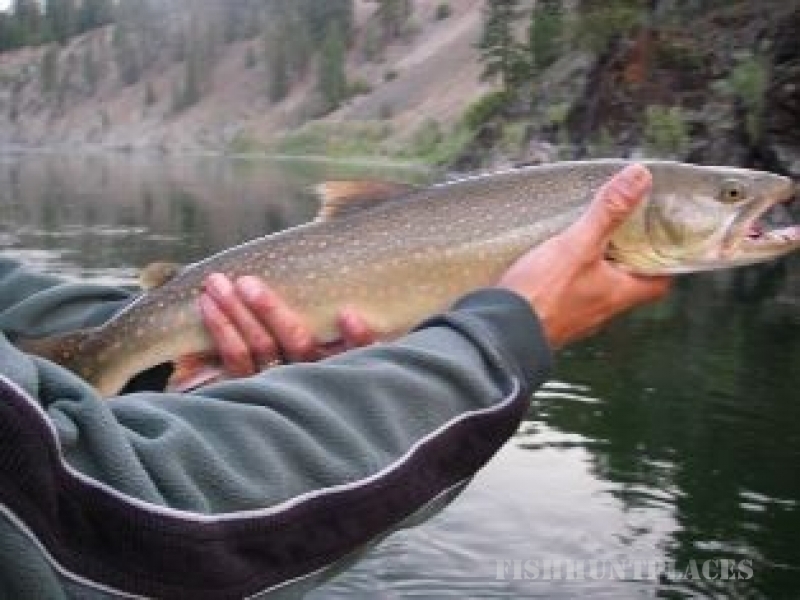 We hunt out of our lodge located on the Clark Fork River. I have over 400 square miles of hunting in my licensed area. Great home cooked meals and a hot shower are waiting after each days hunt. Since hunting is done mostly on foot, please take the time to get yourself in reasonably good physical condition for the best chance for a successful and enjoyable hunt. Packing meat and trophy is done with horses. 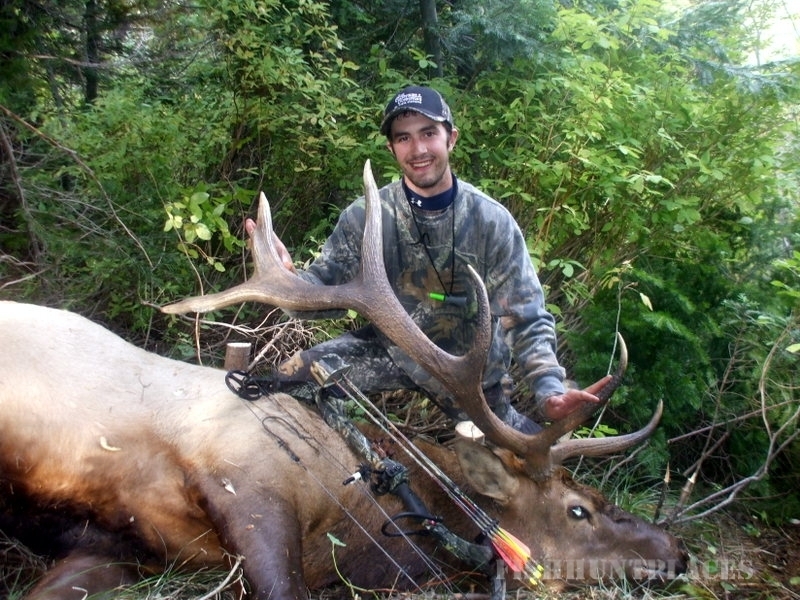 We have a large population of elk in my area, 5×5 and 6×6 bulls being the average taken. 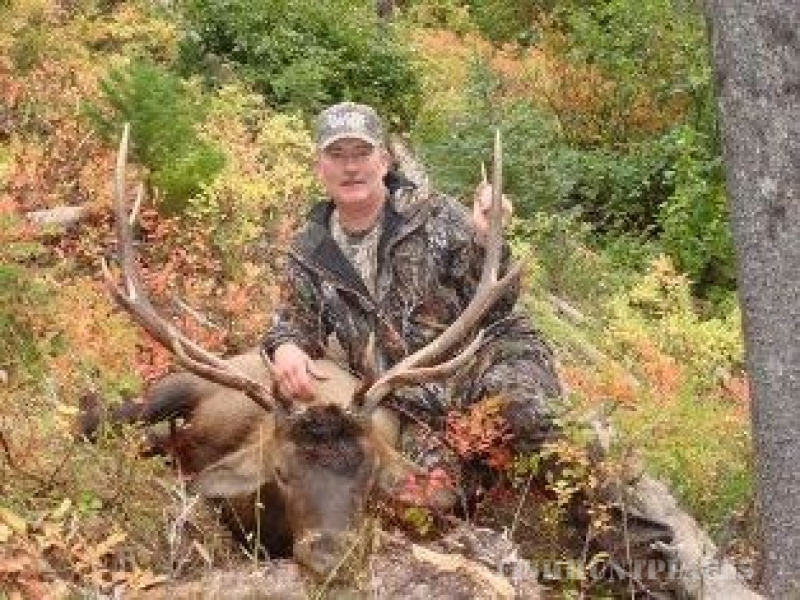 We also have a large population of mule deer and some of the states largest whitetail deer.We hunt 3 to 6 hunter’s per week, this insures all hunters are hunting with the best experienced guides in in Montana. Joe Cantrell Outfitting has the only outfitter license issued in area 200-202 in the Bitterroot Mountains of northwestern Montana.